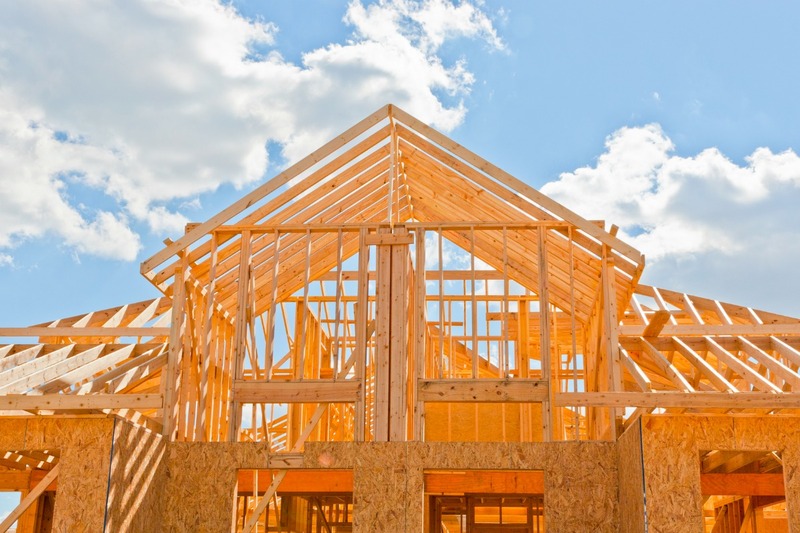 Rising housing affordability concerns are causing a slowdown in new home construction, according to a U.S. Commerce Department report published last week. The report noted that single-family housing starts fell by 1.8 percent in October compared to the previous month. Homes are getting more expensive because mortgage rates and home prices are rising faster than disposable incomes, according to UBS analysts. “Housing affordability has dropped notably since peaking in 2012,” UBS said in a recent report. Still, on an historic basis, housing remains fairly affordable, experts say. The current strong economy means that analysts are unsure of the exact reasons why housing is slowing down. Nonetheless, most are predicting that real estate markets will remain weaker in the first half of 2019. Overall, construction in the new-home market did eke out a 1.5 percent increase in October, due to an uptick in multifamily housing starts, which include apartment buildings and condos. Multifamily starts rose 10.3 percent month over month in October. As such, housing starts were 5.6 percent higher than a year ago. But builders remained concerned. Permits, a gauge of future housing production, registered a 0.6 percent drop in October to 1.26 million. Single-family permits dropped 0.6 percent, while multifamily permits decreased 0.5 percent. Regionally, combined single-family and multifamily housing starts were strongest in October in the West, rising 13.5 percent month over month, and by 5.5 percent in the South, the Commerce Department reports. However, housing starts dropped 0.6 percent in the Midwest and by 4.8 percent in the Northeast last month.